The Jamaica Plain Artists Association is open to visual artists in and around Boston, Massachusetts who create and promote art in our community. Members include painters, photographers, sculptors, designers, ceramists, jewelers, mosaic and book artists, printmakers and digital media artists at any stage of development. JPAA's mission is to foster a supportive community of artists, promote members' art to a broad audience, and work with organizations, businesses and individuals to benefit our members and the community. By using our vision and power as artists we hope to create a more beautiful, diverse and inclusive environment. 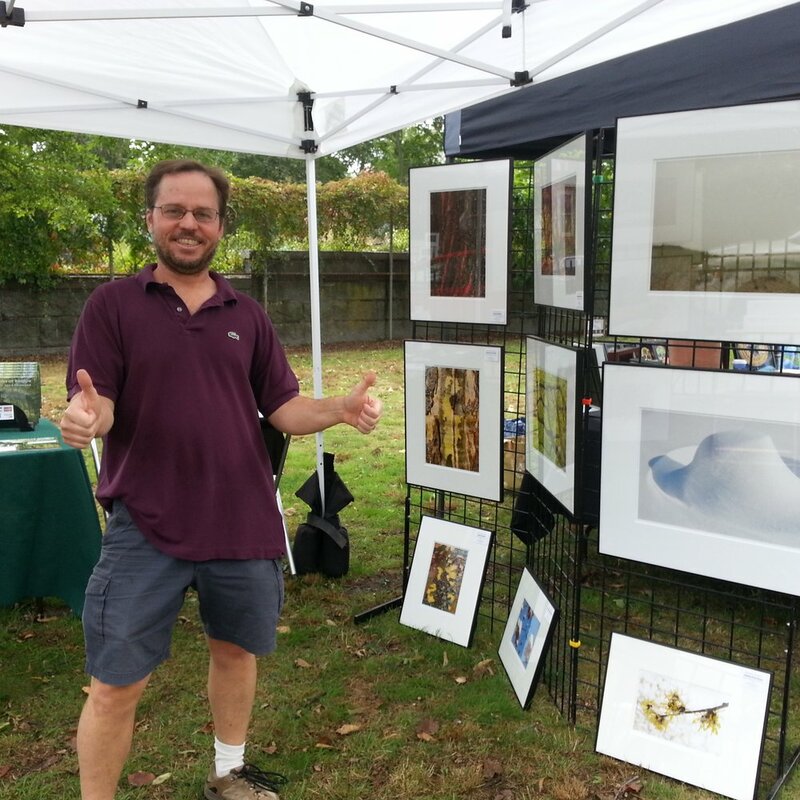 The Jamaica Plain Artists Association (JPAA) is open to visual artists in and around Jamaica Plain, Massachusetts, who make and promote art in our community. Members include painters, photographers, sculptors, designers, ceramicists, jewelers, mosaic and book artists, printmakers, digital media artists and more, at any stage of development.